Reduce fine lines and wrinkles, plump facial volume and fade acne scarring at the UK's leading skin clinic. Prices shown are for single treatments, book a consultation and practitioner will advise on best treatment plan. WHICH MICRONEEDLING TREATMENT IS RIGHT FOR YOU? Here at sk:n we perform several types of Microneedling, depending on your desired results. Dermaroller is a titanium device that is rolled over the skin to create thousands of tiny contact points. This causes the body to create a wound healing process for rejuvenated, smoother and younger looking skin. You will also be given a roller to use at home three times a week in between your treatments in clinic. Dermaroller is good for clients who need a large area treated. Microneedling Pen is a unique electronic mechanism which allows your practitioner to control treatment intensity to best suit your needs. A solution is also applied to the skin, containing hyaluronic acid, minerals, vitamins and peptides, which stimulates cell proliferation and so reduces the skin’s contours and improves elasticity. The Microneedling Pen treatment is targeted and ideal for clients who have localised areas of concern. Microneedling Pen Revitalise & Rejuvenate uses an electronic mechanism with a short needle to target just the top layers of the skin, giving a rejuvenating effect. The reduced intensity of this treatment causes less downtime than a deeper treatment, whilst still achieving a youthful complexion. 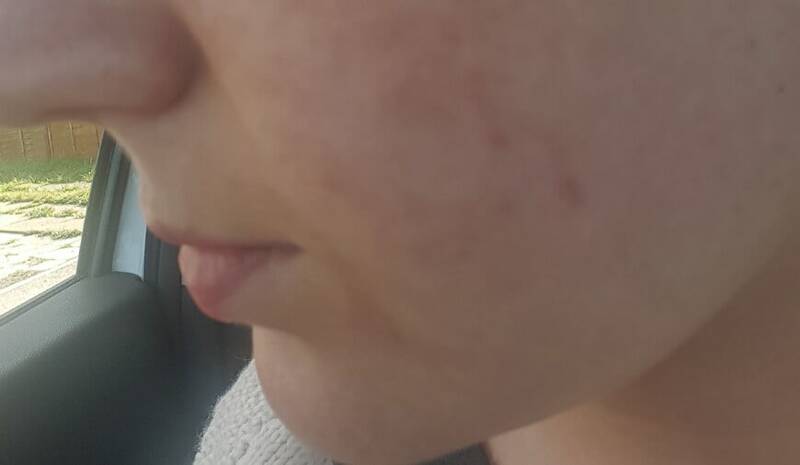 Treatment for acne scarring may require a consultation with a nurse, however some cases may need to be referred to a doctor. 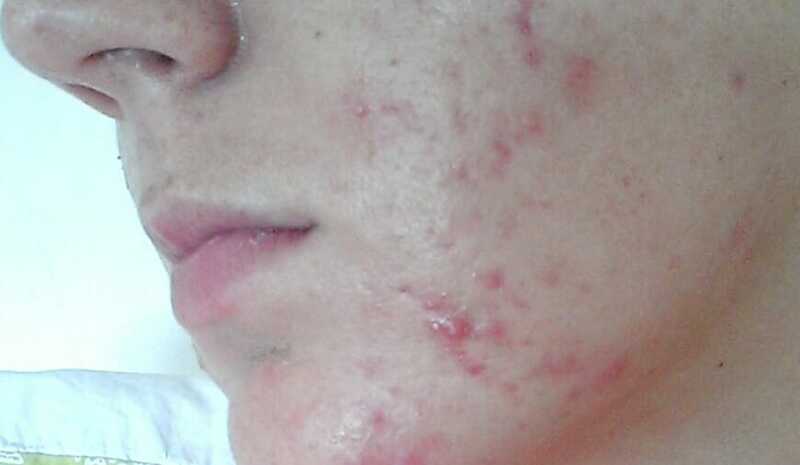 A course of five Microneedling treatments is required to see results on acne scarring. Ms Verity Marks and her team and very accommodating and provide a professional service each time. Keep up the great work. Skn Clinics are rated 4.8 out of 5 for Microneedling based on 111 reviews across all our clinics.